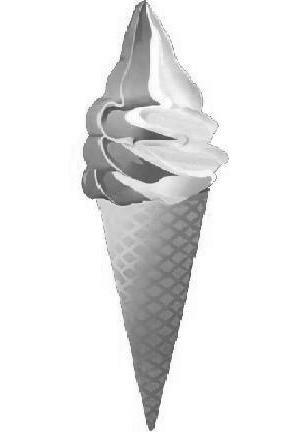 Softy Ice cream Machine is a good idea for Small Business. Anyone may set up a Small Business and can be self-dependent by investing a small amount. It is also a good opportunity to earn handsome money. Generally, the demand of ice-cream increases in Summer season. With this motor operated Softy Ice-cream Machine you can make Softy Ice-cream and sell it in local market. You may supply orders to Shopping Malls, Fairs, Ice-cream shops. There are many cells in this Softy Ice-cream Machine to store ice-cream. Actually the machine is a refrigerator which keeps the ice-cream cool. You may store different flavoured ice-cream in different cells. You can store 400 to 500 cups ice-cream in this machine. There is a part looked like tap outside the machine. These are connected to the cells where ice-cream are stored. When you press the handle of the tap, softy ce-cream will come out automatically. Then after packing you can sell it. It needs ½ hp motor and 220 volts to operate the machine. The price of the one colour Softy Ice cream Machine (steel body) including Fridge, Compressor and Trolley is approximately Rs.75000. The price of the double colour Softy Ice cream Machine (steel body) including Fridge, Compressor and Trolley is approximately Rs.1 lakh and 20 thousand. And the price of the tri colour Softy Ice cream Machine (steel body) including Fridge, Compressor and Trolley is approximately Rs.1 lakh and 80 thousand. You can find many companies manufacturing a wide range of Softy Ice cream Machine.